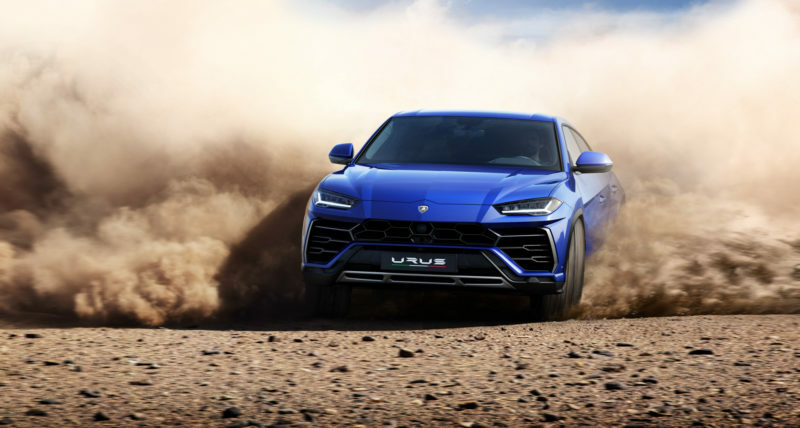 The new Lamborghini Urus might be the most outrageous car to be built on VW Group’s MLB-Evo II platform, the same one that underpins the Bentley Bentayga, Porsche Panamera Sport Turismo and Audi SQ7. But despite how crazy all of those aforementioned cars are, the Urus tops them. It’s an SUV that’s faster than many supercars and can lap tracks faster than most sports cars. Oh, and it has a Lamborghini Raging Bull emblem on its hood. We’ve read a lot about the Urus but have yet to see it in action. So when we saw that Autocar put out a video review of the new Lamborghini Urus, we were pretty excited. 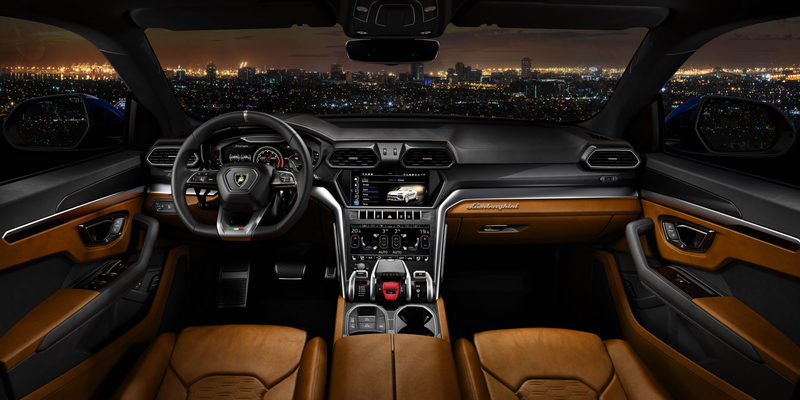 So what’s the Urus actually like to drive? Well, Autocar tested it on track, on the road and on a rallycross track. So they got a really good idea of what it’s like to drive the most extreme SUV on the planet. On track, it seems incredibly capable and incredibly fast, if not exactly thrilling. Sure, it’s mind-bendingly fast and it can lap almost any circuit faster than almost any sports car but it doesn’t seem as if it involves you like a Lamborghini should. Admittedly, it is a two-ton SUV, so expecting delicate chassis balance and communication is a bit delusional. But there’s no denying its brutal effectiveness. The 4.0 liter twin-turbo V8 is the same basic unit as the one you’ll find in many Audi/Porsche/Bentley products but it’s been breathed on by Lamborghini to make 647 hp and 627 lb-ft of torque. It’a also capable of 0-60 mph in 3.6 seconds. So it’s seriously quick. When you take it on the actual road, though, it seems that the Urus has pleasant manners. 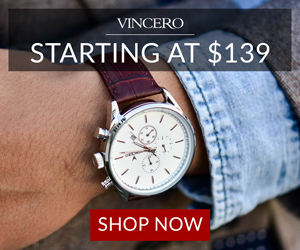 Most Lamborghinis are temperamental and difficult to drive on the street, especially at slow speeds. Not the Urus, though, which is calm and easy to putter around. Its twin-turbo V8 is far better behaved at slow speeds than any of Lamborghini’s naturally-aspirated V10s or V12s. Then, they take the Lamborghini Urus off road on a rallycross course to see if it can be a proper SUV. Apparently, it can. It can take some decently deep sand with aplomb, shrug it off and keep going. Quickly. They don’t take it easy on this course but treat the Urus like a proper rally car, drifting it through the sand at speed. It looks like a ton of fun. While the Lamborghini Urus might not be the most pure Lamborghini but it definitely has some of the spirit of the brand. Sure, it doesn’t have the dynamics or the performance of a traditional Lamborghini but it has the flamboyance and the madness that a Lamborghini is supposed to have. So the Urus truly is the most outrageous SUV on the planet.